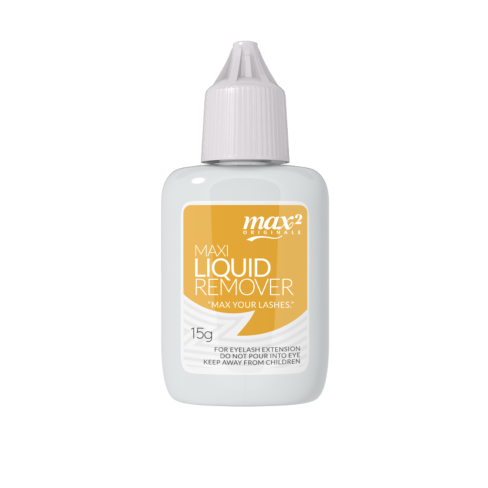 ㆍodorless liquid type remover. Easy to remove extended eyelashes. For experts. ㆍIt is available to be applied while client lay down on the bed. ㆍPick micro swab and dip remover. ㆍTouch on eyelash and rub smoothly where you want to remove. ㆍUsually taking off after 1 minute. ㆍ2~3 times of rubbing maybe necessary for the stiff eyelash. 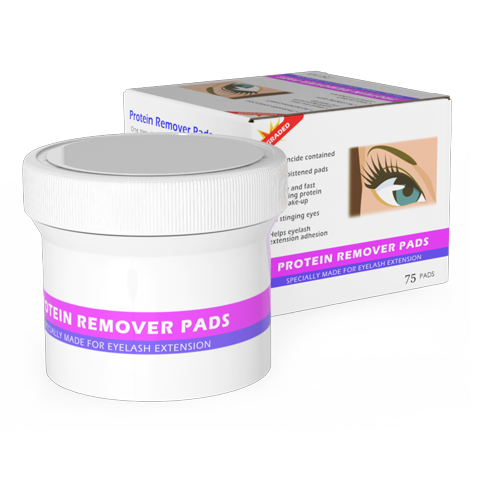 ㆍYou may adjust the amount of remover properly and be careful not to soaked into eye. 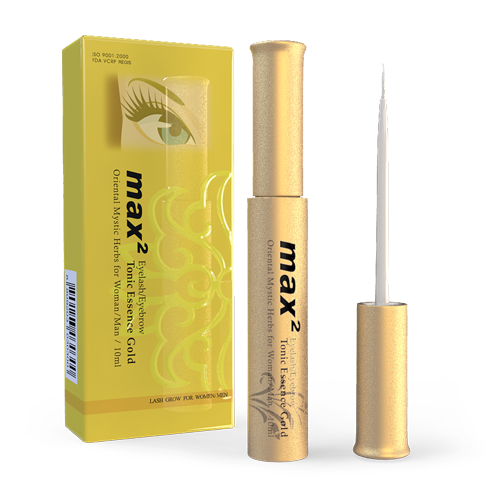 Every item of max2 eyelash intensive care solution is made for the best use of eyelash and eyelash extension, and everyone who experienced this item is highly satisfied with the effect. Acquire service dignity and profit increasing at once. It is acknowledged the quality from the U.S. and European beauty salon first. 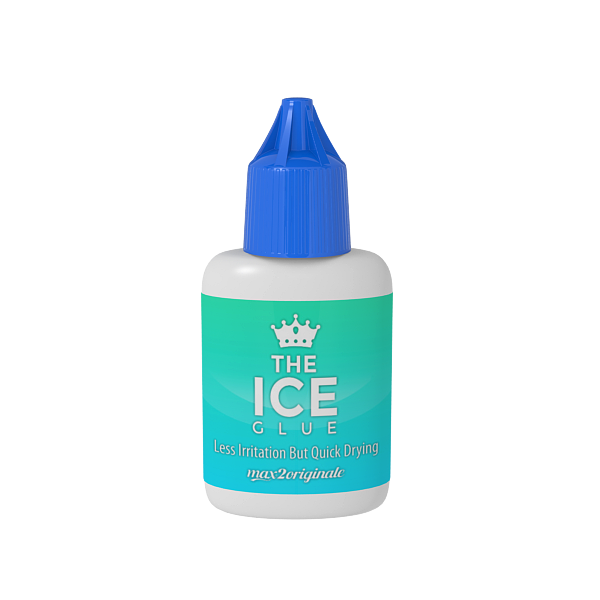 Royal Jelly, Vitamin, mineral, oil, and herb extracts nourish and protect the eyelashes from unwanted contamination. Essence and Toninc 2in1 Type. More Than 20 Herb Extracts Make Your Eyelashes Grow Longer and healthier. 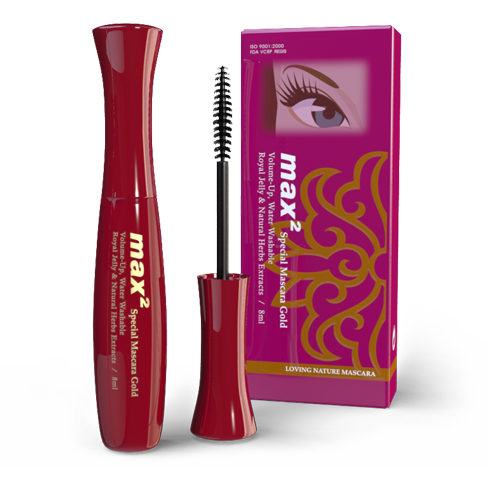 Protects extended eyelashes from moisture, oils and other obstacles to maximize the bonding of lashes. Lint free patch provides extra comfort and protection. Suitable to be used for eyelash extension. 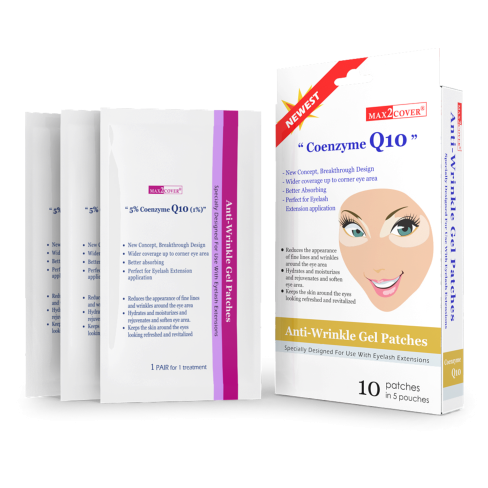 Phytoncide and vitamin E protect the delicated skin area.